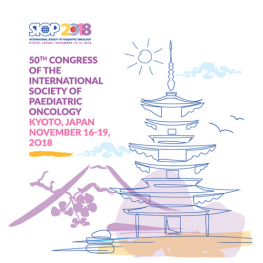 The 50th SIOP Congress will take place in Kyoto, Japan. Read more information on the website. Have you missed the deadline? In 2019 the SIOP Congress will take place in Lyon, France on October 23 – 26, 2019.